In an ongoing effort to identify the top agencies in the design space, Clutch has recently featured Stigan Media as a strong provider with the ability to deliver quality results to clients. 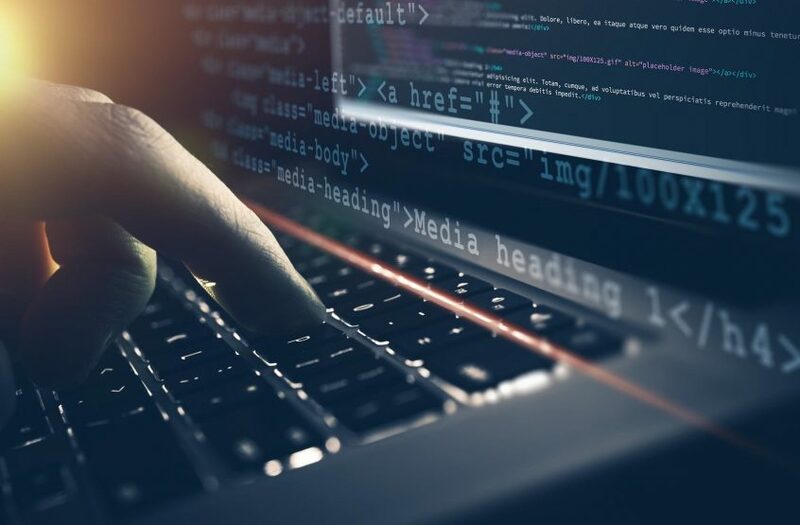 Clutch is a ratings and reviews platform for businesses, with the mission to aid buyers of services in selecting the best company for their needs. Their coverage ranges from technology and development companies to digital marketing, and design agencies. 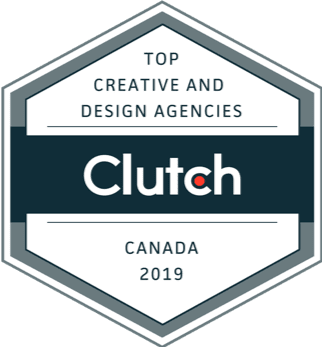 Stigan Media is particularly proud to be ranked number two on Clutch’s top logo designers in Canada directory. Moreover, they have spotlighted us as a leading web design company in Vancouver. Out of over 120 firms, Stigan is currently ranked in position 7. The Leader’s Matrix published by Clutch below highlights our standing in the web design category. Clutch’s research is ongoing and leaders are subject to change. Their proprietary research methodology is based on a company’s market presence, industry expertise, and most importantly client feedback. We currently have a nearly perfect five-star rating on our Clutch profile and nine reviews from our clients. We are incredibly proud of the work we’ve done so far, especially in today’s age where design has become increasingly important for businesses. We’re excited that Clutch and our clients have recognized our efforts, and look forward to more collaborations in 2019!